While painting on the perfect face obviously has a lot to do with the makeup you select, it wouldn’t be the same without the right tools that help that makeup go on effortlessly. So what should you have in your beauty bag? 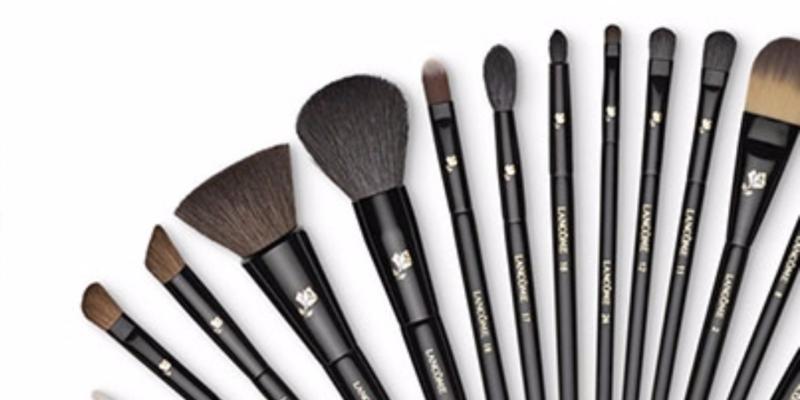 Beauty experts and makeup artists can carry dozens of brushes with them at any given time, but who has the time or energy for all that on any given weekday morning when you’re rushing to get out the door for work? The good news is that during the Macy’s Friends & Family Sale, you can save an additional 10% off your beauty buys, including the set above which is only $35.10 when you use the code FRIEND.